At CopperLeaf Design, we specialize in creating sophisticated custom living spaces that enhance your lifestyle and suit your budget. 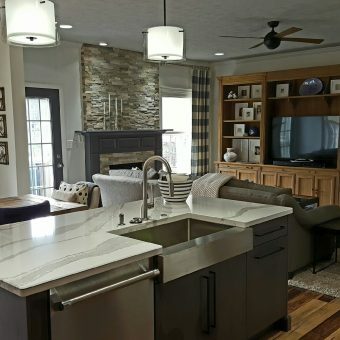 When you work with CopperLeaf Design for your home remodel, you get the full package of a design-build company. We design, we plan and we execute to ensure long-lasting quality products and spectacular design. You will not only have a beautiful and functional design, but a successful, distinguished project — on time, on budget and beyond expectations. Why Choose a Design-Build Company? There are two major pieces to any remodeling project: 1) the design phase and 2) the build phase. CopperLeaf Design is a design-build company which means we design AND build your remodeling project. 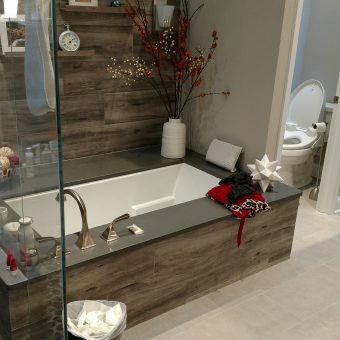 We will be with you through every step of the remodeling project from beginning to end. 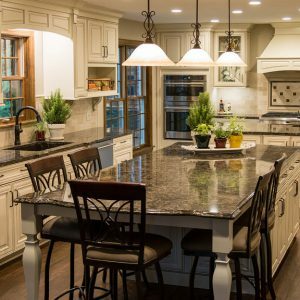 We are experienced in all aspects of remodeling homes, from material and labor costs to the project timeline. From project concept to completion, you work with just one company, committed to quality and excellence in your project. Our passion becomes your vision brought to life. You can count on long-lasting quality, exceptional design and impeccable service. That is the CopperLeaf Design standard. At CopperLeaf Design, we work closely with you to create the space you want, while capturing your desired style and working within your budget. Click on your area of interest below to view a sampling of our most recent projects.